Paypal is the only payment method offered. You can choose between using you Paypal account or Visa, Mastercard, Maestro, American Express & Discover without signing up for an account. Whatever method you choose to pay, the payment will be made through PayPal, a global online payment service, it is the quickest and most reliable way to make online payments. You will automatically be forwarded to the PayPal page. HOW & WHEN WILL I RECEIVE MY CROCHET PATTERN? You will receive your crochet pattern as soon as payment is confirmed by Paypal. Usually within a few minutes. You will the automatically receive an email including a download link for your crochet pattern. 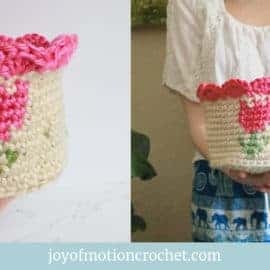 If you choose to make an account on the page, you can access & download your crochet pattern from the Joy of Motion page as well. Check spam folder & add Joy of Motions email address to your contact list if you don’t get your purchase immediately. 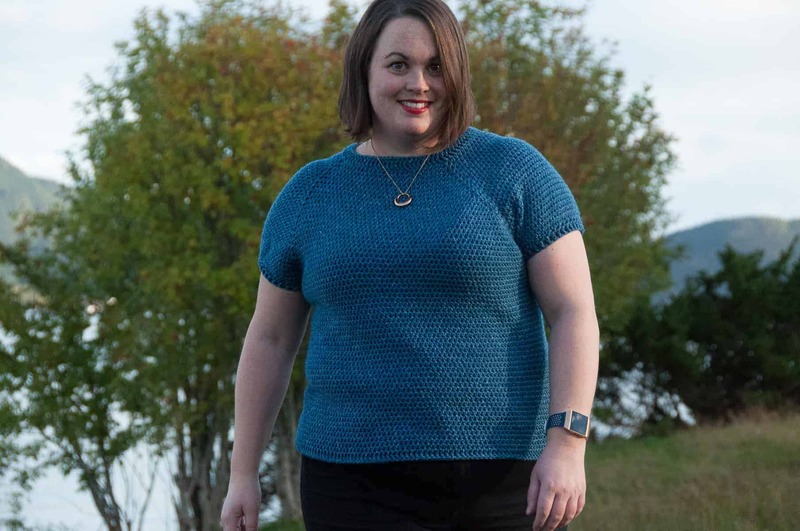 WHAT EXACTLY DOES A CROCHET PATTERN PURCHASE INCLUDE? A PDF file with the pattern. FREE support, follow up & updates. Test the patterns quality by signing up to newsletters to download & get a free pattern to try. HOW MANY TIMES CAN I DOWNLOAD MY CROCHET PATTERN? Once downloaded – please keep your file safe. You will be able to download the file from the shop/email more than once – but keep it safe on your own computer as well – in case there will be changes to the pattern link in the future. 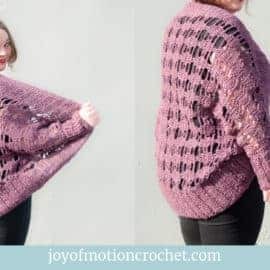 If you for some reason have lost your link, just contact Joy of Motion with order detail to get a new link for pattern download. We do not issue refunds for digital products (i.e. crochet patterns, digital cources) once the order is confirmed and the product link is sent. Read more here. CAN I SELL CROCHETED ITEMS MADE WITH YOUR CROCHET PATTERNS? 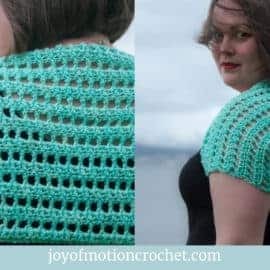 YES, however: Crochet patterns can be used to produce & sell handmade, but you are required to let Joy of Motion know & credit Joy of Motion as the designer. Reselling the pattern itself is of course not accepted. HOW CAN I GET IN TOUCH WITH JOY OF MOTION? Send me an email to hello✩joyofmotioncrochet.com & I’ll get back to you as soon as possible. HOW LONG WILL IT TAKE TO GET MY REPLY TO EMAILS? I’m getting a huge amount of emails these days, & strive to answer as fast as possible. My policy is to answer any contact within 3-5 days on weekdays, & I strive to do so. If I’m really busy I will come back to you as soon as I’m able to. Please don’t get worried if you don’t have your answer on weekends – they are exactly that to me as well – my days off. This means: contacting me after the working day is finished on Thursday might mean that I’m not able to contact you until Monday. Remember there might be differences in our time-zones. I always answer all emails. I WANT TO GUEST POST/I WOULD LIKE YOU TO GUEST POST FOR ME? Just send me an email & describe what you are looking for. I’m would love to hear how you’d like to work with me. Or apply to guest design here. CAN I SHARE BLOG POSTS? Feel free to share any blog posts & use the share buttons on the posts as much as you’d like. Pleas link back to me if you happen to mention anything you have learned from my blog or shop. WHAT IS JOY OF MOTION? Learn more about Joy of Motion & the story on the about pages. IF I BECOME A MEMBER, DO I HAVE TO COMMIT TO A CERTAIN NUMBER OF MONTHS? No, you can be a member as long as you’d like. If you pay for one month, you won’t be billed for another, as long as you stop your membership before that month ends. HOW DO I STOP MY MEMBERSHIP? WILL I HAVE TO CONTACT YOU & WAIT FOR SUPPORT? It’s EASY, you can stop your membership yourself. Just login & access your profile. Then there’s a button where you can stop it yourself, no need to wait for me. However, you’ll keep the access to the membership until the full month has passed. Be advised, that if you unsubscribe, you’ll have to become a member again & the price might be different. WILL THE RECURRING PRICE INCREASE OR CHANGE? No, the monthly price you get when you sign up will be the price you pay forever. HOW IS THE MEMBERSHIP CHARGED? When registering the first time you’ll agree to a recurring plan with Paypal. That means that you will automatically be charged every month. Yes. A PayPal account is free to set up. WHAT KIND OF CONTENT IS INCLUDED INSIDE THE MEMBERSHIP? The short answer is: Crochet patterns, crochet resources & ad-free crochet calculators. For more details view the detailed description further up on the sales page. WHAT TYPES OF CROCHET PATTERNS IS INCLUDED INSIDE THE MEMBERSHIP? There isn’t a specific type of crochet patterns included in the membership. However the types of patterns included is typically for women. Everything from crochet garments to crochet accessories. Included is ad-free PDF versions of FREE crochet patterns already available on the Joy of Motion Crochet website, with new patterns added regularly. These will stay forever. WHICH SKILL LEVEL HAS THE CROCHET PATTERNS IS INCLUDED INSIDE THE MEMBERSHIP? There isn’t a specific skill level for the crochet patterns included in the membership. However the skill level is typically ranging from beginner to intermediate. Note: The skill level for the crochet patterns included can be any skill level. WILL THE CROCHET PATTERNS INCLUDED INSIDE THE MEMBERSHIP ALWAYS BE NEWLY DESIGNED PATTERNS? 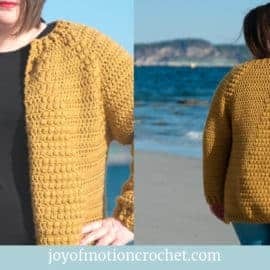 The crochet patterns inside the membership will be newly published crochet patterns on the Joy of Motion Crochet Blog. These can be newly designed patterns & old patterns that has previously only been available as paid patterns. Note: If you already have purchased the crochet pattern included inside the membership, no refunds or exchange of patterns is included. HOW OFTEN WILL THERE BE NEW CONTENT ADDED INSIDE THE MEMBERSHIP? There will be new crochet patterns added every month. There will be added new crochet resources such as workbooks, cheat sheets & checklists from time to time. New ad-free versions of crochet calculators will be added regularly, depending on development & needs.